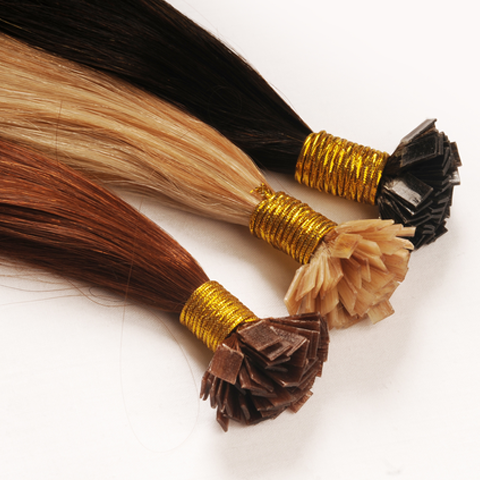 All wigs/systems and pieces fitting and maintenance charges are charged at €100 an hour . 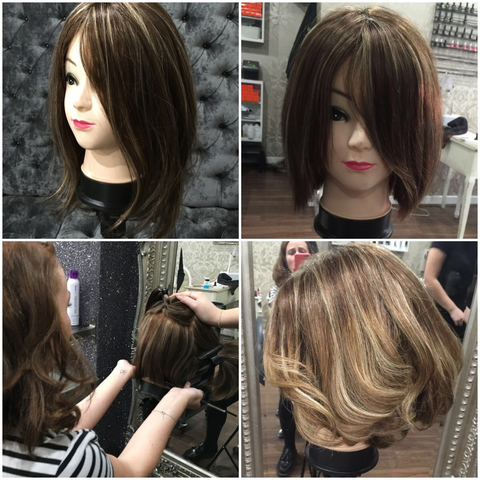 This is An additional charge to wigs and pieces which are charged separately if required. 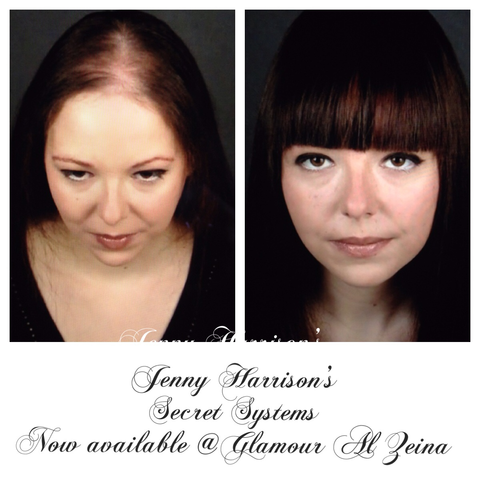 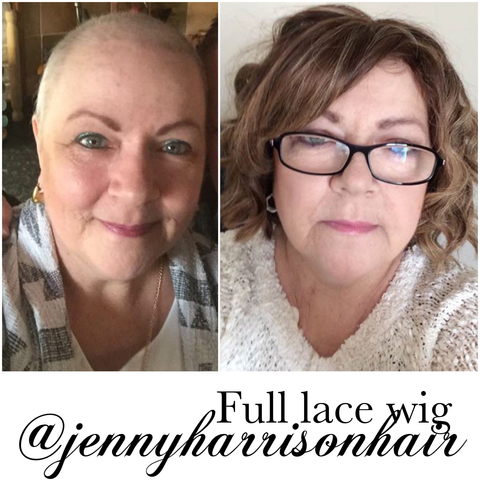 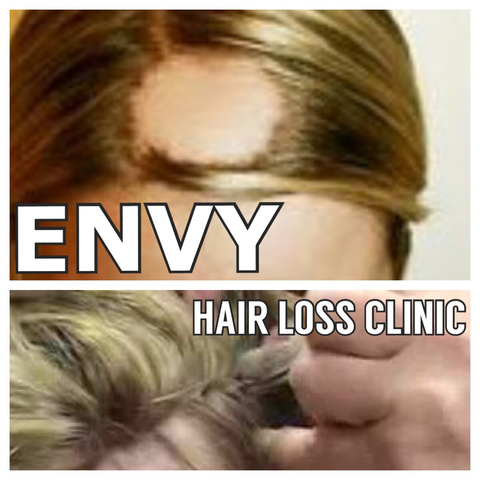 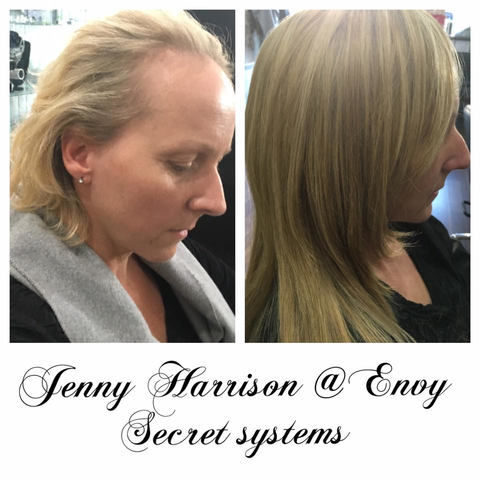 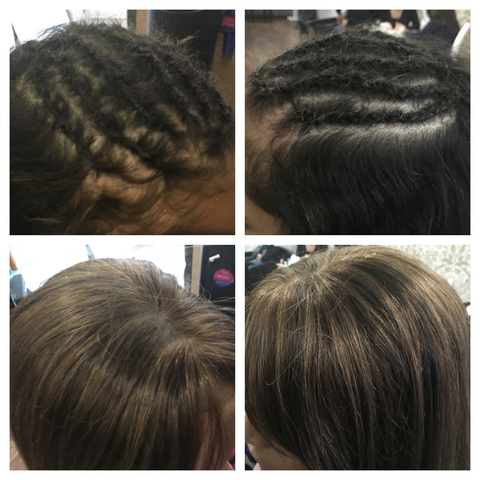 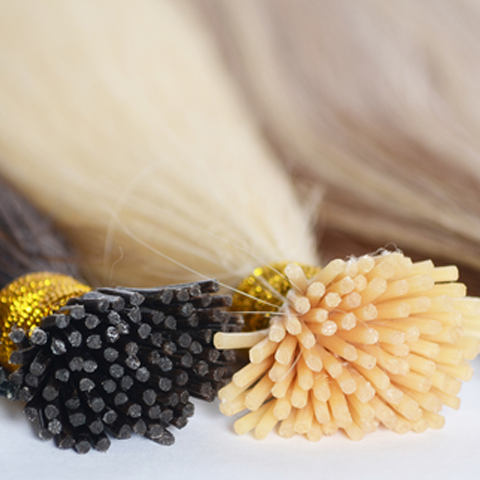 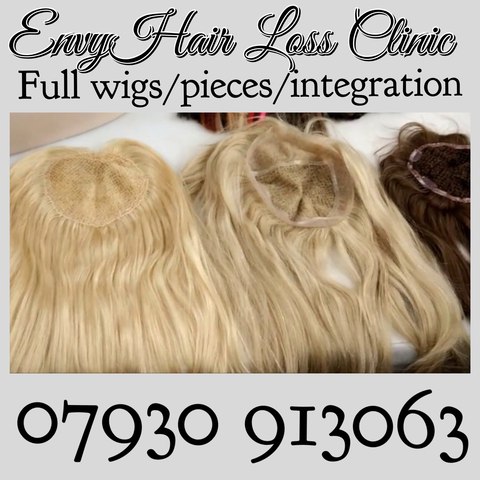 We uniquely create our systems dependant on what is needed per client, A consultation is needed, we can make any size of system large or small that we then fit semi permentaly to cover bald patches, thinning hair etc and can be attached comfortably to stay in place for approx 6 weeks before they need removing and reattaching.